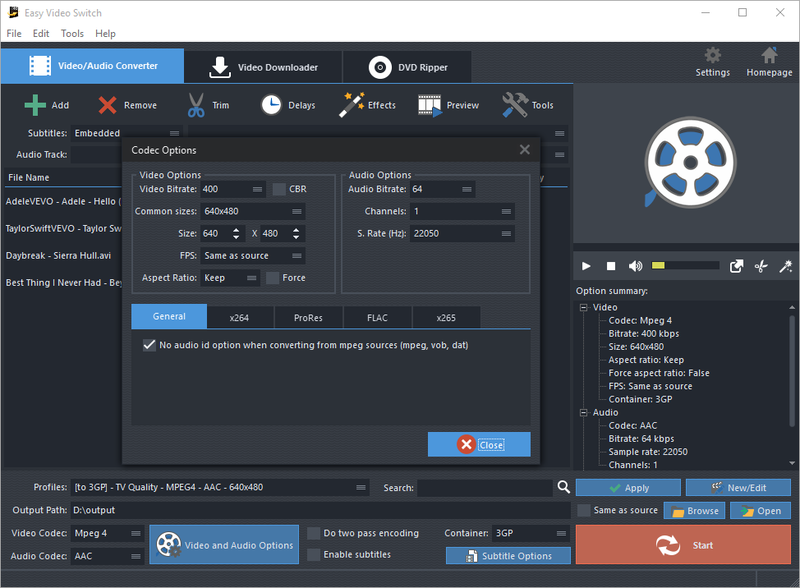 Recognized as best video converter for 5 years. Trusted by Millions of users. Share Video Fun Anytime, Anywhere. Convert video between 350+ formats. 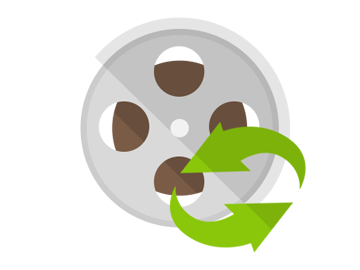 Convert to AVI, MP4, WMV, MOV, MPEG, FLV, iPhone, Android and other video file formats. Easily adjust video settings with Presets. Easily edit and add video effects. 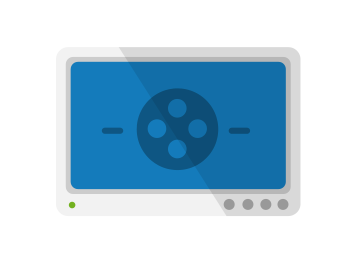 Fastest video converter among others* (Tests by Lifehacker). 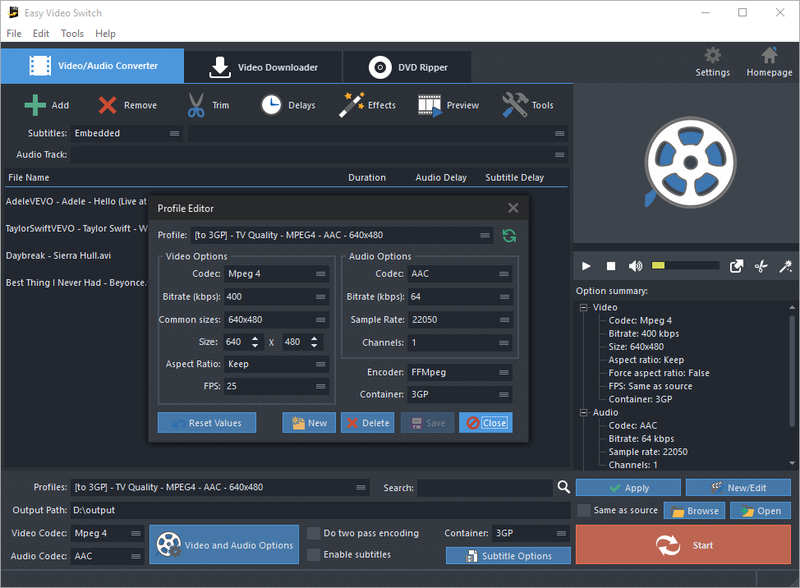 Easy Video Switch supports all popular and rare formats: MP4, AVI, MKV, WMV, MP3, DVD, 3GP, SWF, FLV, HD, MOV, RM, QT, Divx, Xvid, TS, MTS, etc. 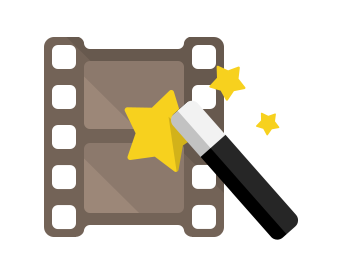 Now, just enjoy the great compatibility on all your devices with a simple click of button! For both professionals and novices, a range of ready configuration parameters of a mass amount of devices are provided to customize the output quality without hassle. It supports devices like Apple, Android, Xbox, Sony PSP, Samsung, Nokia, BlackBerry and other phone, tablets and consoles. 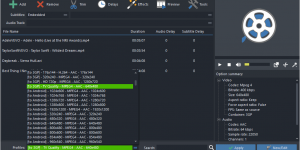 Just pick the one you need from many presets with different combinations of conversion settings to playback on all kinds of software applications and devices. You are allowed to trim the video to keep the part you want, crop the video to remove black bars, rotate & flip video, delay video to sync audio & video and more. 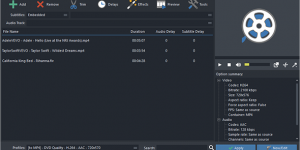 Converting movie with subtitles and embed subtitles to your video can be easier. 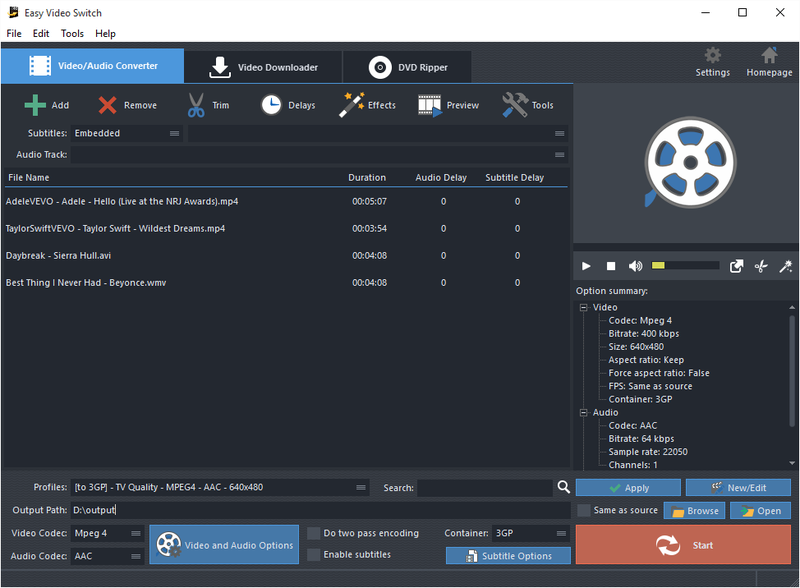 For heavy sized videos, this free video converter can compress them to smaller size for enjoying in devices that has limited storage space. 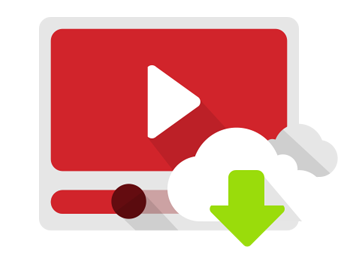 Easy Video Switch download & convert streaming videos from YouTube, Facebook, Vimeo, Dailymotion, etc. 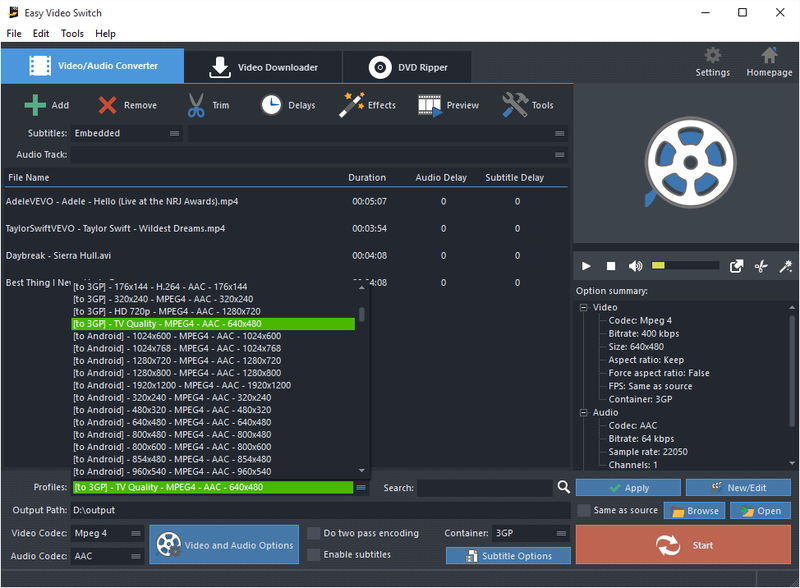 Extract audio from YouTube videos or convert them to MP3, MP4, AVI, WMV, MKV. Packed with more tool than it used to. Video conversion is now an inevitable and common chore for many of us. Easy Video Switch makes it easy by providing many thoughtful, customizable and one-click-to-apply features.